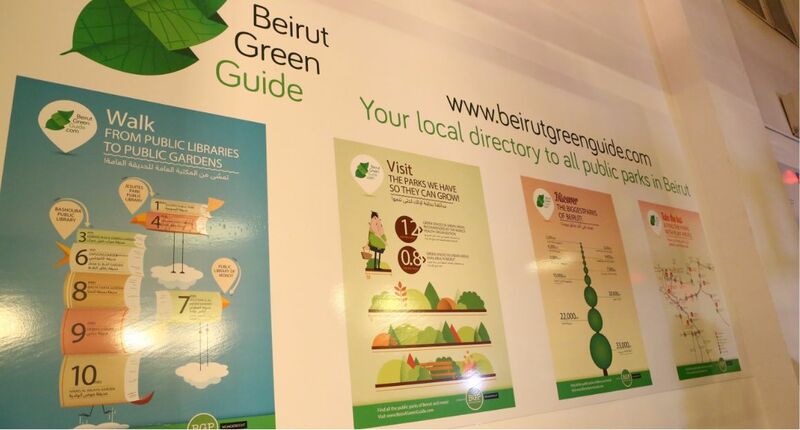 Beirut Green Project, Lebanese Collective with a mission to promote and support public green spaces in Beirut, and WonderEight, Lebanese branding and interactive agency, are pleased to announce the launch of Beirut Green Guide (BGG), an interactive map which highlights all public parks in Beirut and gives an overview of each. 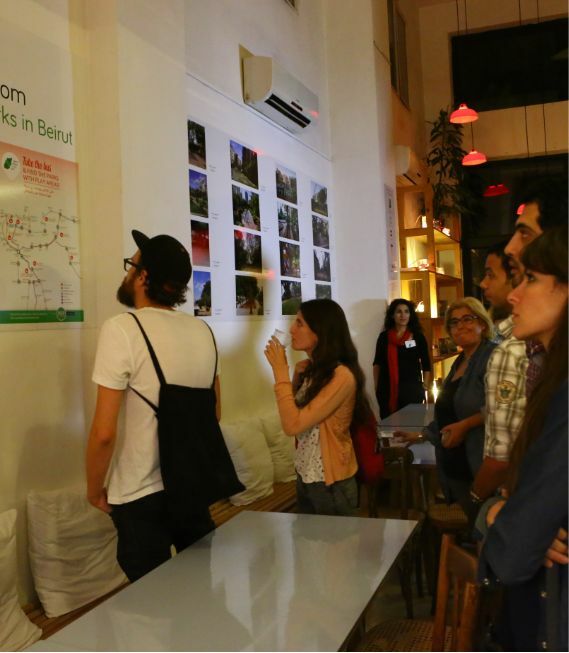 The idea for the green guide was initiated in “Beirut Meets Hamburg”, a workshop organized by BGP that brought together German and Lebanese students with the goal of coming up with creative solutions to the lack of green spaces in Beirut. 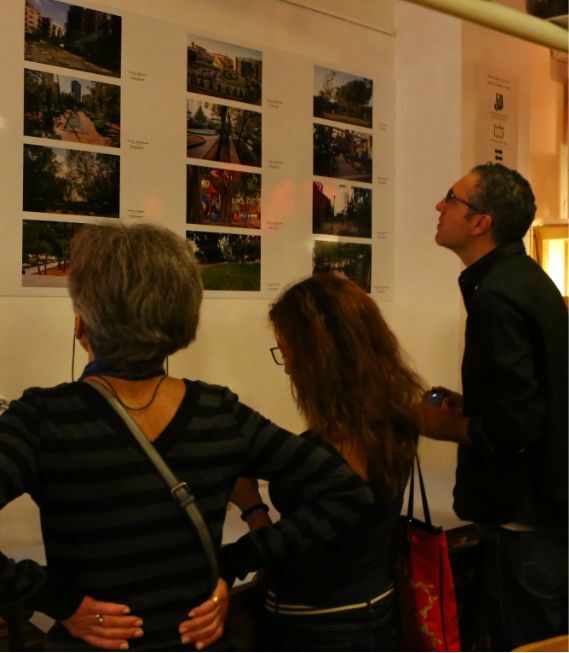 One of the solutions was to promote and spread knowledge regarding the already available green spaces in Beirut as the groups noticed that many Lebanese were unaware of the existence of many parks in the city. 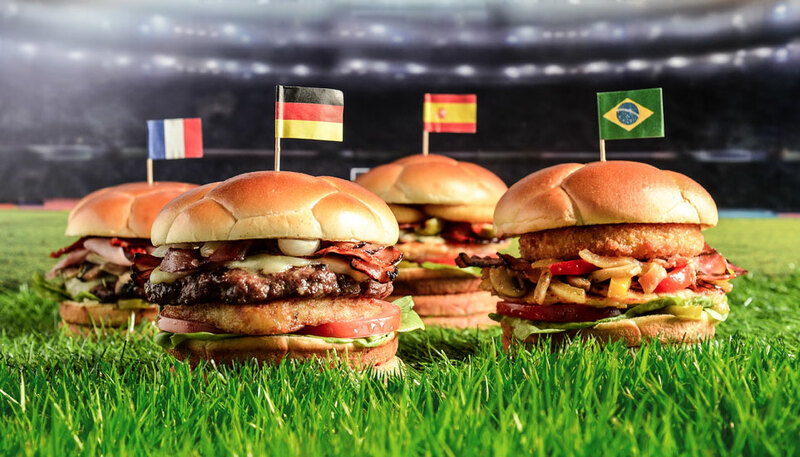 This idea was picked up and developed by BGP while WonderEight adopted the idea and developed the online version of the guide as part of their CSR (corporate social responsibility) program aiming at giving back to the community within which they operate. 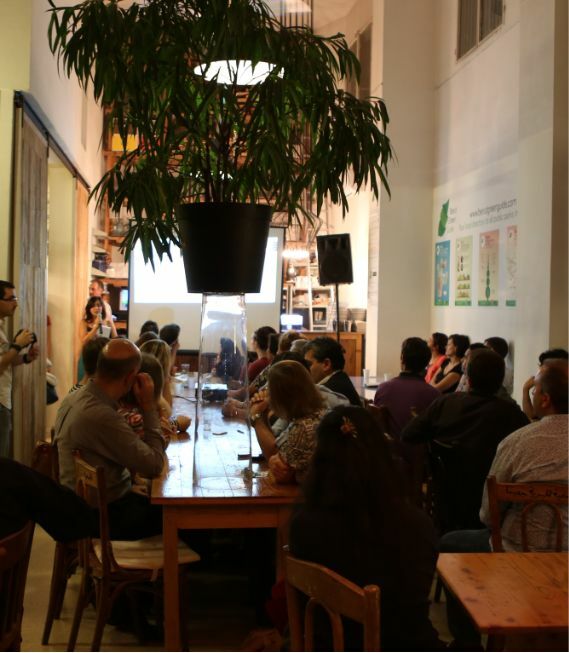 BGP and WonderEight both believe that instead of complaining about the lack of green spaces in Beirut, we need to be more pro-active and familiar with the spaces we already have in the city, using and improving them as a means of demanding more of them. 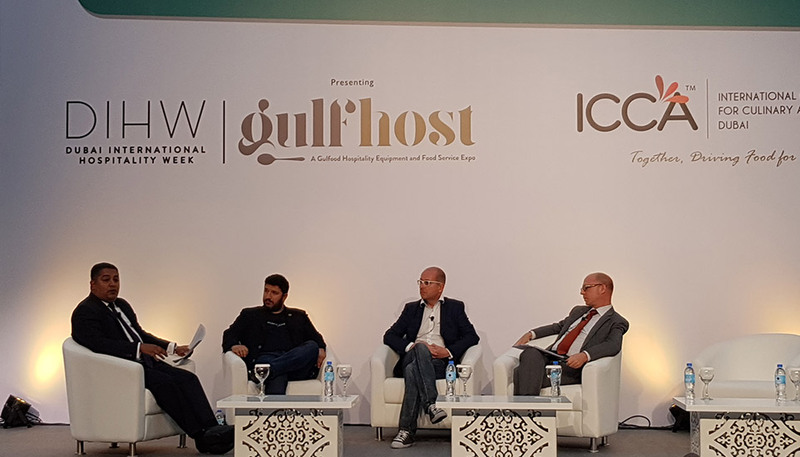 In order to widen the guide’s reach beyond the online community, and get to those who might not be aware of its presence and who may not have the necessary technology to enjoy it online, BGP is taking this project a step further by raising funds to produce a printed version of the guide. 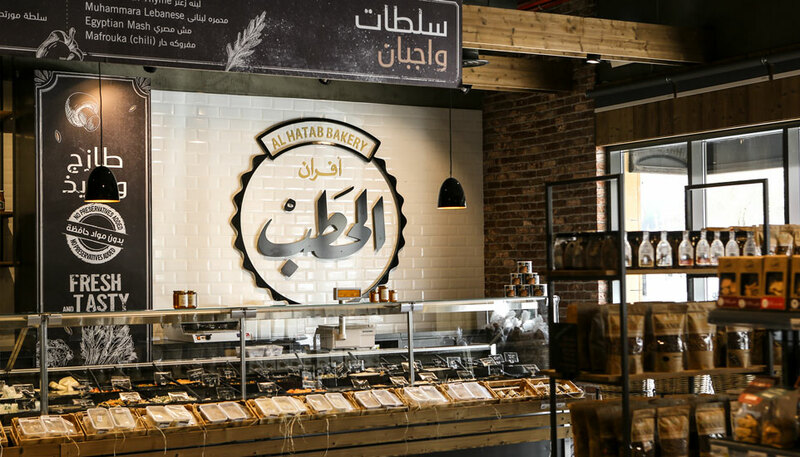 Distribution will include public schools, hotels and NGOs.